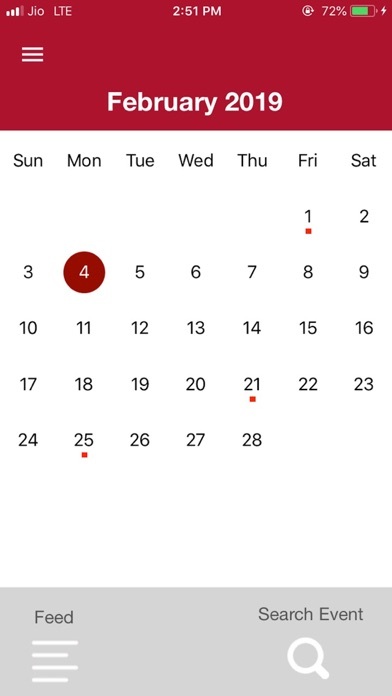 Managing events of school and get notified to user about the event details. 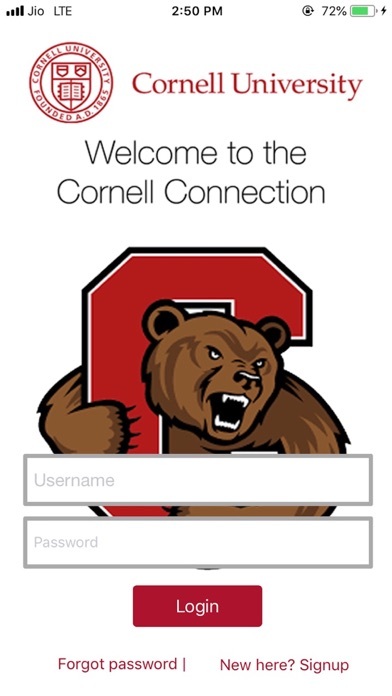 Simple login process of user to register as a member in Cornell Connection application. 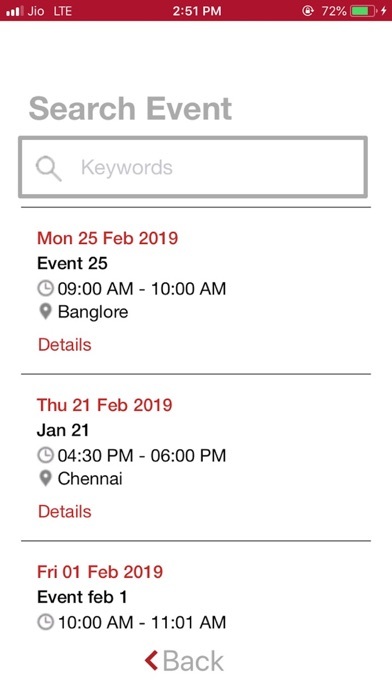 Features: •	User Profile to manage their account •	Notification alert settings to get notified about the event details •	Month view of calendar to know more about event details •	Search event option facilitates the user to get specific event details. Copyright © 2019 Download App Store | iAppBay.